Release date is July 7th, 2017. 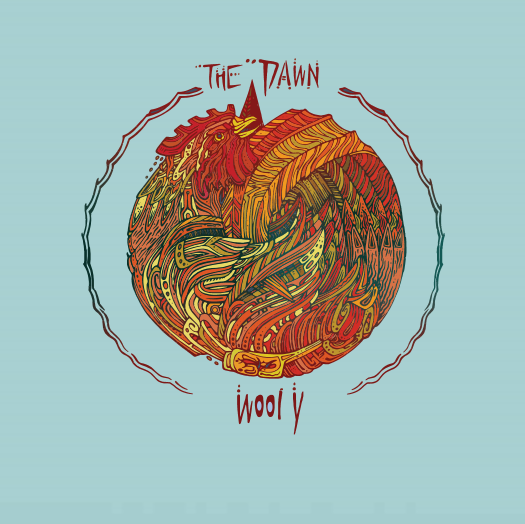 The Dawn's "Wooly" Album on 150-gram splatter virgin vinyl. 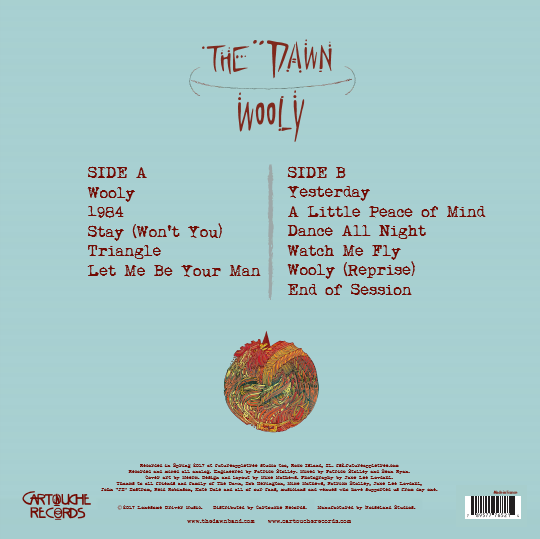 The album features orignal cover artwork by Meerk (Railroad Earth, moe) and a gloss insert including song lyrics and exclusive studio photos by Jake Lee Lovdahl. 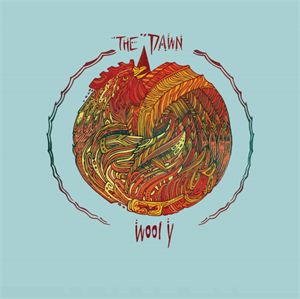 An exclusive art print of the alternative "Wooly" album cover. We loved this design so much we just had to include it in the bundle. This artwork was a collaberitve effort between sketch artist artist Aly Barr and graphic artist Mike Mathews. This limited edition print is printed on beautiful 100% cotton rag paper with a bright white, textured surface.